Locally sourced from Wetherby and the surrounding Yorkshire fields. 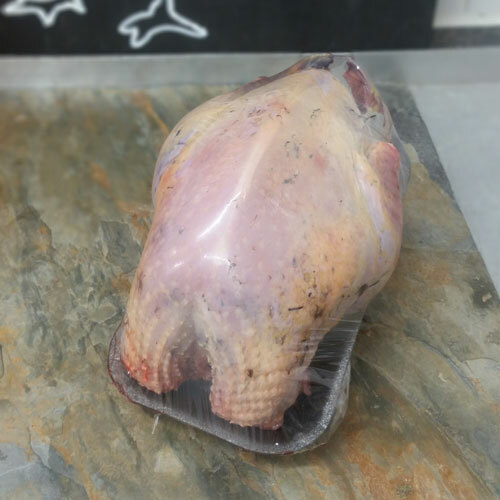 Oven ready and dressed, the ultimate in free range food – as such please ask for current stock and availability. 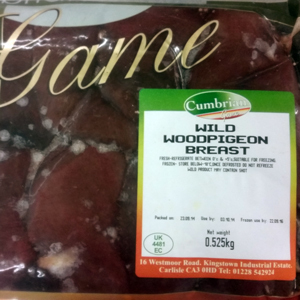 Pigeon, Rabbits, Pheasants (when in season, please refer to the game season calendar), make a great change to weekly meals. 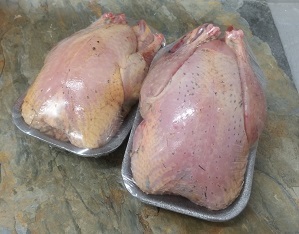 Naturally free range and lean, they can make an amazing dinner, party centrepiece or a hearty family pie. 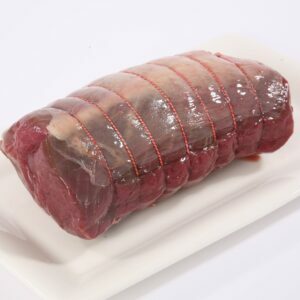 Venison is wild and sourced from local estates and fields, available all year round. A low fat alternative to Beef, lends itself well to rich sauces and accompaniments.